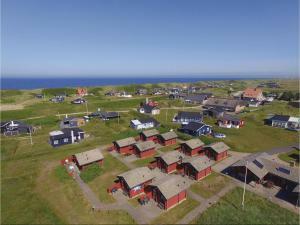 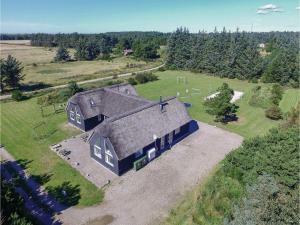 ▷ Find Cheap Fjand Gårde Hotel Accommodation Deals - Best Online Rate Guaranteed For 74 Hotels In Fjand Gårde Denmark :: AllTravels :: Anywhere You Want To Stay ::. 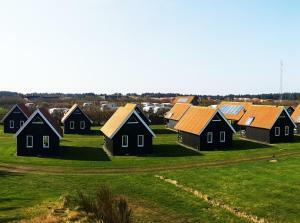 Find cheap accommodation deals with the best online rate guaranteed plus great last minute availability and instant online booking confirmation for 74 hotels, resorts, villas, serviced holiday apartments, motels, hostels, guest houses and so on in Fjand Gårde, Denmark. Book your rooms now and pay later, always best online rate guaranteed, no credit card and free cancellation options are available as indicated.